Dead Reckoning is the second book in the Northstar Security Series. It tells the story of Kellee O’Neal, the daughter of Northstar’s director, who is missing after a devastating hurricane and how her father sends one of his best agents to locate her and protect her from an unknown threat. For readers who enjoy the series, this story offers more background into the Northstar Security Firm. Next up, is Beyond Duty, book 3 in the Northstar Security Series. This story gives Northstar fans a look into the life the director’s son, Riley O’Neal, who is tapped for taking over the security firm someday. When it comes to work ethic, I don’t know that anyone can top Nora Roberts. I love RaeAnne Thayne for pulling deep story emotion to the surface, when it comes to sheer enthusiasm for writing, I think Susan Elizabeth Phillips tops the list. And of course, Alistair MacLean for his unparalleled story-telling style. I have a full time job, plus we just added a new family member, so it’s been a busy start to the new year, already. But I have an established set of nights, plus most Saturdays that are set aside for my writing time. I do my best to stay committed to that schedule or I find my writing suffers. Does spending time with my husband count? We love to take drives and listen to audio stories. I used to train regularly in Aikido, a Japanese martial arts, but I’ve traded training time for writing time. I still love to watch training videos and martial arts movies and try to work out the techniques used. I also garden with my husband from spring to fall – planting, tending and harvesting. Fortunately, the garden isn’t huge, but it produces most of our best meals during the summer. And then there’s the grandkids, their baseball and football games. Typically, there are not enough hours in the day, however, I’d rather stay busy with more to do than less—it makes those moments when I can sit out on back porch during the summer watch the sunset all the more sweeter. If your readers enjoy a bit of action and suspense and romance, they might enjoy the stories from Northstar Security Series. Each book is written as a standalone and do not need to be read in order, although as I introduce characters from earlier books, they do make an appearance in subsequent stories. Thank you Susan for opening your blog and sharing your audience today. I enjoyed my visit. 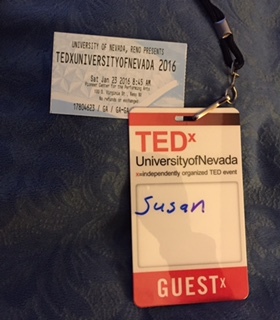 I recently had the opportunity to attend a TEDx conference in Reno. While there was no magic phone booth or time travel involved, it was a mind-altering experience with incredible people that even included some excellent bands that Bill & Ted would have approved. TED conferences are day-long events featuring speakers and musicians spanning a variety of viewpoints and genres. Our speakers included a healthcare CEO, a professional magician and a professor of sexuality from Smith and topics ranged from child abuse to the growing isolation of our elder population. Creative types often long to converse with like-minded souls. I can’t guarantee that all of the speakers with resonate with you, but it will get you thinking. Each round of speakers included a musical performance. 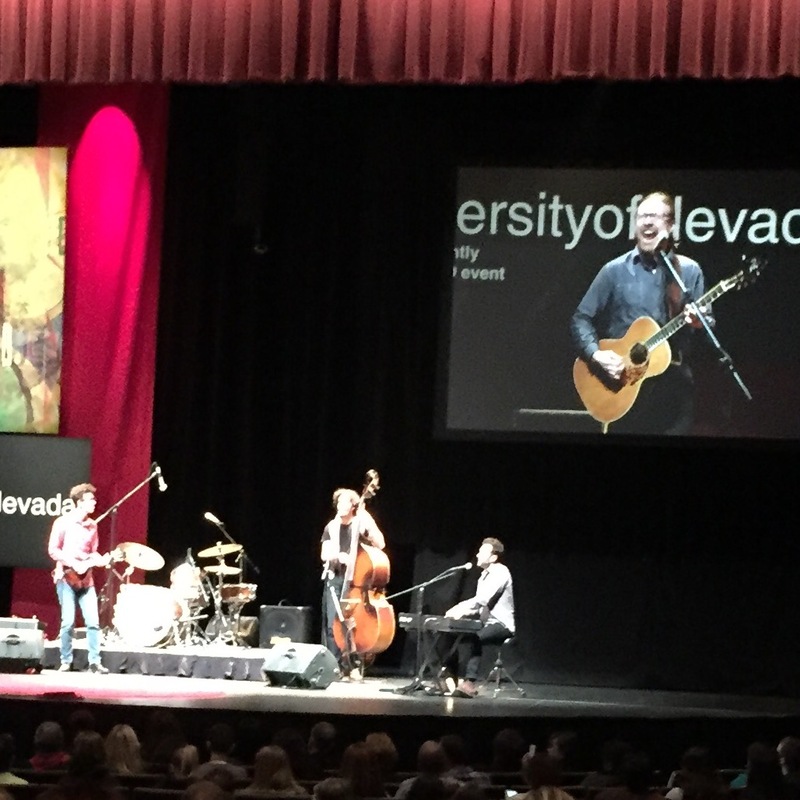 In between songs, the performers shared their journey with the audience. In between her haunting vocals, Lacey Strum told of how her life was saved by the prayers of a friend. Jon Forman admitted spending most of Jr High trying to be BB King. I overheard a gentleman suggest to his friend that they sneak aboard the hotel shuttle in order to continue the discussion with the speakers. Not a bad idea, but I had two kids and a pot of spaghetti waiting at home for me. If current time and space constraints prevent you from attending a TED event, check out the recorded sessions on-line. Better yet, you and a friend agree on a selection of speakers and meet for lunch or coffee to discuss. Speaking of excellent now is an excellent time to pick up a copy of Ever After while it is still part of the Kindle Count Down which ends February 14 at 12:00AM PST. 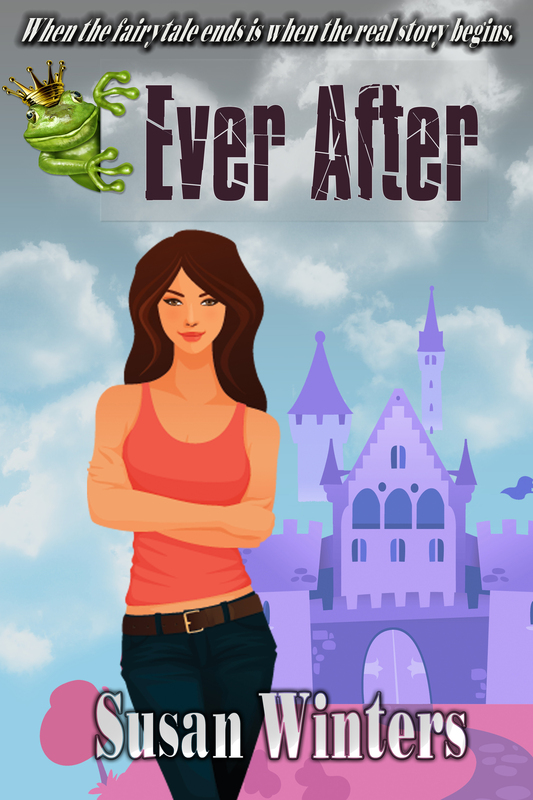 Ever After is currently on sale as a Kindle Countdown title until February 14th at 12:00AM PST and we have some fun posts in the works this week. Curious about what happens at a TED event? Check out my February 9th post. Do you love romantic intrigue? Stop by when Stanalei Fletcher chats about her latest release on February 13th.